What makes a Good Home Improvement? While the term ‘home-improvement’ is considered to be generic, it actually has different meanings across alternative demographics. 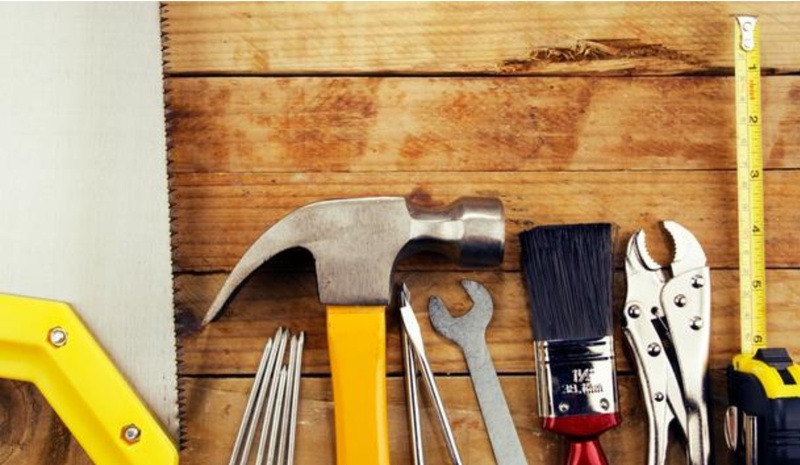 Not only are there a wide range of potential home modification (including large-scale renovations and smaller household projects), but the motivation behind each alteration can also vary considerably. So while you may want to create a more spacious and luxurious interior to improve your quality of life, there may be others who wish to add value to their property before selling it on. With this in mind, let’s take a look at what constitutes a good home-improvement for the following demographics. If you are a resident who aims to reside in their current property for a prolonged period of time, your choice of home modification can vary significantly. In effect, it comes down to personal interior tastes and your financial budget, as these factors will influence what work you have done and the full extent of your project. As a general rule, however, you should avoid large scale improvement that are designed to drive higher value, and instead focus on those that improve the functional, style and comfort aspects of your home. If you are looking to sell your home, the cost and potential ROI of each modification should be your primary consideration. Each modification delivers an approximate ROI, with conservatories delivering a profit in the region of 109% and roof alterations driving returns of 63%. Your task is therefore to select the most profitable modifications in relation to your budget, ensuring that you get the most from your investment and add genuine value to your property. In some instances, you may find that your home is actually costing you money (whether you are experiencing negative equity or have fallen behind on your mortgage repayments). In this instance, you may need to partner with a reputable, quick house sale company, which will enable you to execute a quick transaction for a fixed fee. If this is the case, you should refrain from attempting any home-improvements as these companies will base their offer on a fixed financial rule that does not reflect any work that may gone in to modifying the interior or exterior. One Response to What makes a Good Home Improvement?